It all seems to be about chilli at the moment. And chicken. I love both, of course. 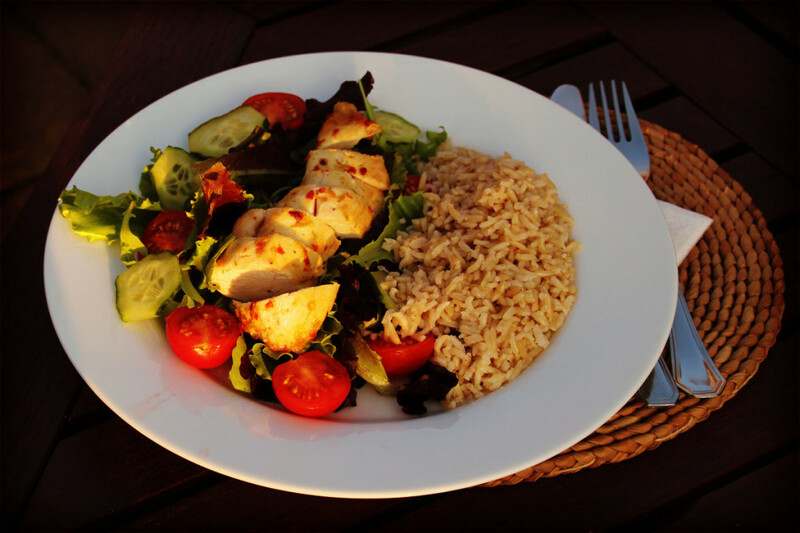 This really easy three ingredient marinade for lime chilli chicken takes no time at all to make and tastes great – a perfect bright marinade for chicken with a chilli kick, great on a hot summer evening. I don’t think this marinade could be much simpler to make – this one only has three ingredients, after all! Either cooking the chicken on a griddle or in the oven after marinading gives great results. I particularly like this sliced up on top of a ton of salad and new potatoes. Easy and delicious! A really quick and easy marinade for chicken.